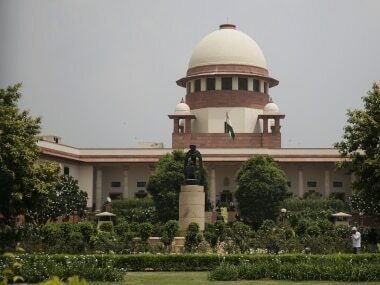 New Delhi: The CPM on Friday said a thorough investigation was needed to understand how the independence and integrity of judiciary was being affected after four senior Supreme Court judges came out in the open to say that the situation in the apex court was "not in order". The Left party said it was necessary for the three wings of democracy to ensure that whatever issues had been raised were corrected. 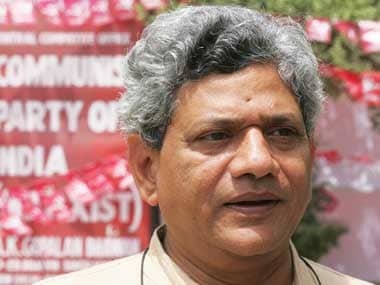 "This can not but merit a thorough, proper investigation and understanding of how independence and integrity of judiciary is being interfered or is being affected, which is impermissible in a secular democratic republic," CPM general secretary Sitaram Yechury said. "That we declare ourselves in our Constitution. 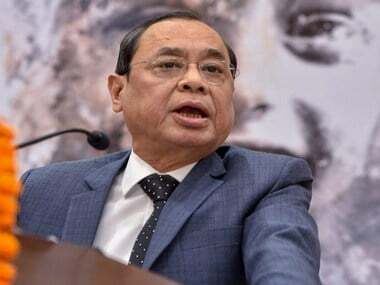 So it is necessary for all three wings of our democracy-the executive, the legislature and the judiciary-to ensure that whatever has been raised is corrected," he said. 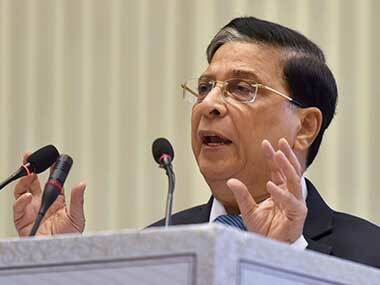 Four senior judges on Friday mounted a virtual revolt against the chief justice, listing a litany of problems that they said are afflicting the country's highest court and warned they could destroy Indian democracy. 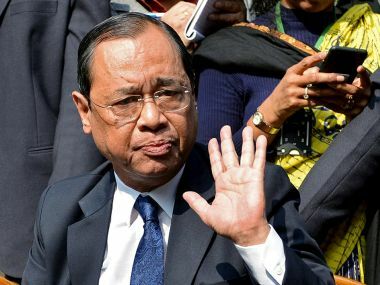 The unprecedented move at a joint news conference by the four judges including Justice J Chelameswar, the second senior judge after the Chief Justice of India, left the judiciary and observers stunned, leaving them uncertain how this open dissension in the hallowed institution would be resolved.